With us, clients can stay rest assured for the security of the payment. For the convenience of the clients, we accept cash payments along with bank transfers. We are one of the respected names in the market of Shijiazhuang(China) and are offering amazing deals on our products. 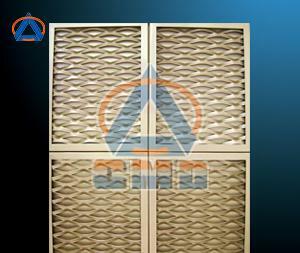 Looking for Aluminium Expanded Metal Mesh Panels (CMD-EM001)?